Wield your BBQ apron and sharpen your pencils--BBQ Pit Stop Class is in session. Each BBQ workshop is taught by a Pitmaster who will teach you how to make authentic melt-in-your-mouth barbecue. A BBQ manual is provided with tips and tricks from the BBQ Pros, and you'll be able to feast on samples throughout the class. 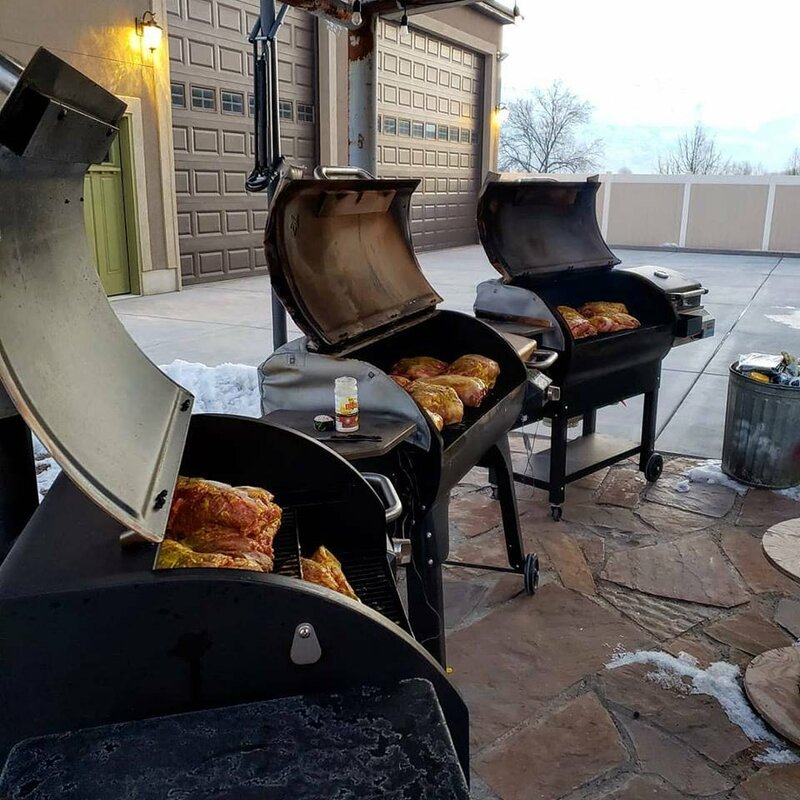 We will make it well worth your time so come spend a few hours with us to take your barbecue skills pro.